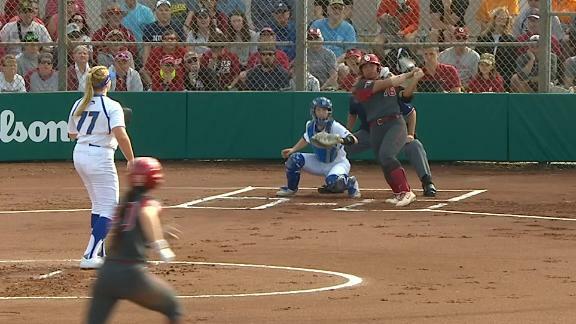 CLEARWATER, Fla. -- Leading off against Tennessee, Florida State shortstop Cali Harrod let the first pitch, a little low and a little outside, settle into the catcher's mitt. The second pitch wouldn't be so lucky. Harrod connected and sent the ball sailing out of the ballpark. 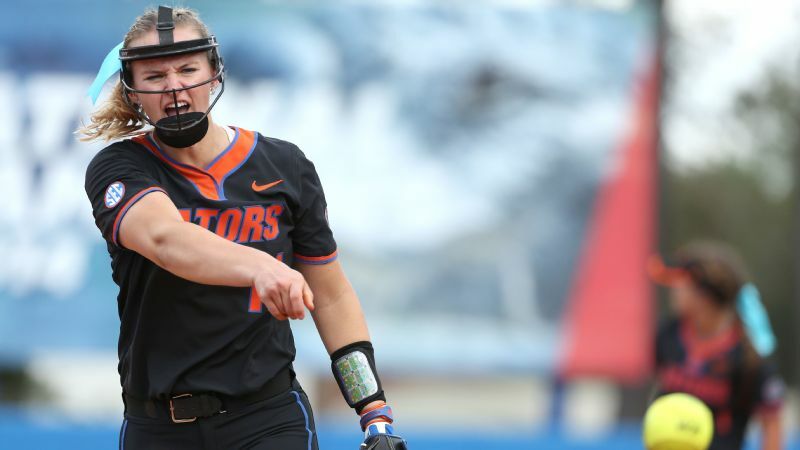 Harrod's towering shot was the first of three for the Seminoles on Sunday night in a 5-2 win over Tennessee at the St. Pete/Clearwater Elite Invitational. 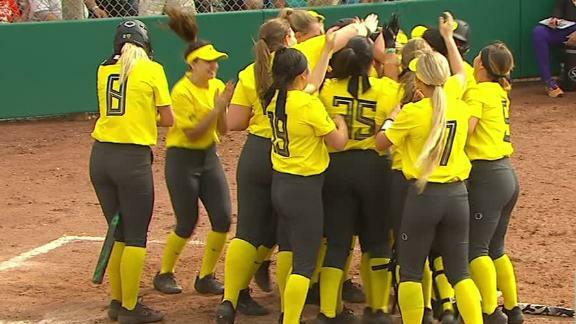 The defending champions finished the tournament with 15 home runs over six games in three days. "I was taking it one pitch at a time and I got a good pitch to hit," Harrod said. "It was awesome to get that momentum going for the team." Six FSU players hit multiple home runs over the weekend, and nine total sent a ball out of the park during the Seminoes' 6-0 run. 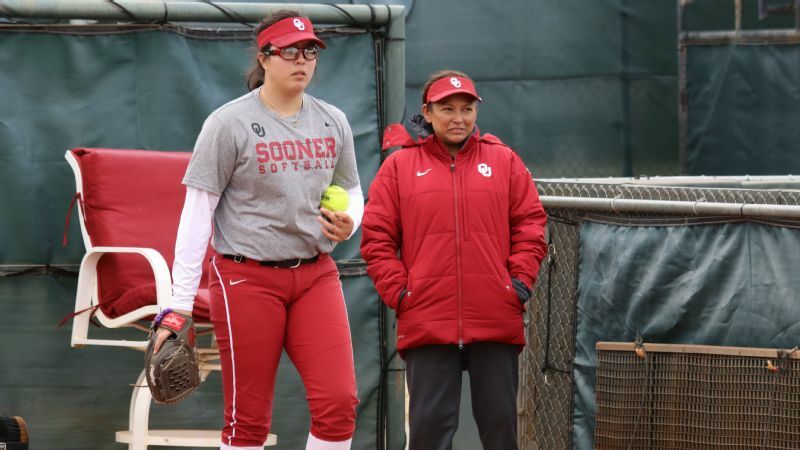 Head coach Lonni Alameda thought it might have been the balls. "Shout out to Wilson and the ball," she said with a laugh. "I think there's something to that because even if you look at the other teams, those balls were crushed." But FSU didn't just win in Clearwater, it dominated. Florida State was the only team to leave the invitational undefeated. Of the Seminoles' six wins, four came against ranked teams, including three in the top 10 -- No. 3 Oklahoma, No. 6 Tennessee and No. 7 LSU. Against those three, FSU scored 21 runs and allowed seven. 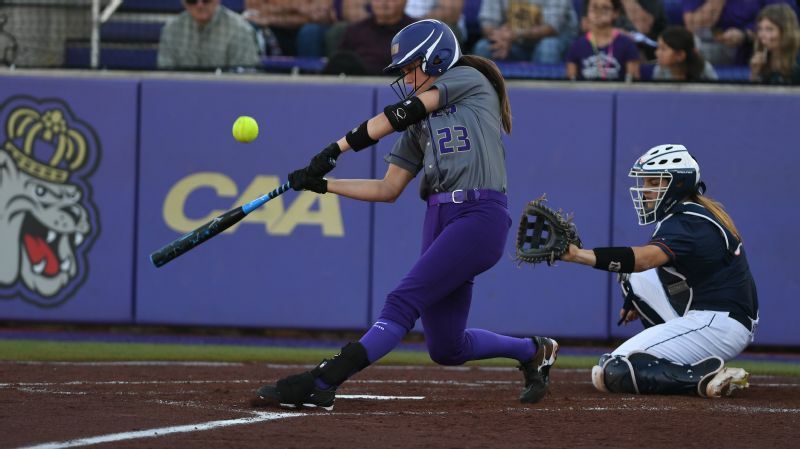 The Seminoles entered the invitational with three home runs in their first four games. They left with 18. "It was so important," Harrod said. "To come out and play our sixth game with that type of energy -- and to have it on the way home obviously -- was just so much fun." 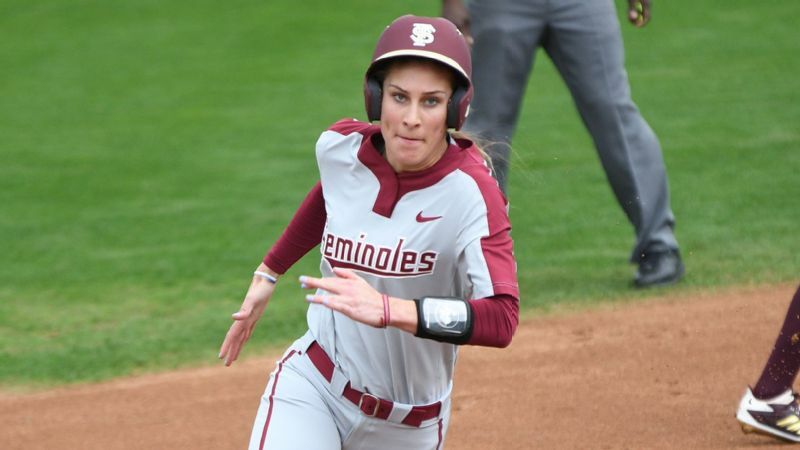 But for all the talk of the offense for Florida State, the Seminoles needed their defense and good pitching as well on Sunday. 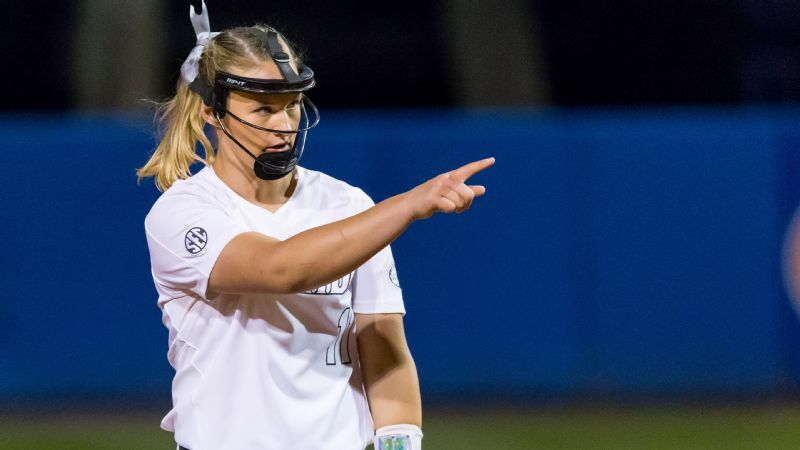 Florida State center fielder Dani Morgan literally rose to the occasion and robbed Tennessee's Haley Bearden of a potential game-tying, three-run home run in the fourth inning. 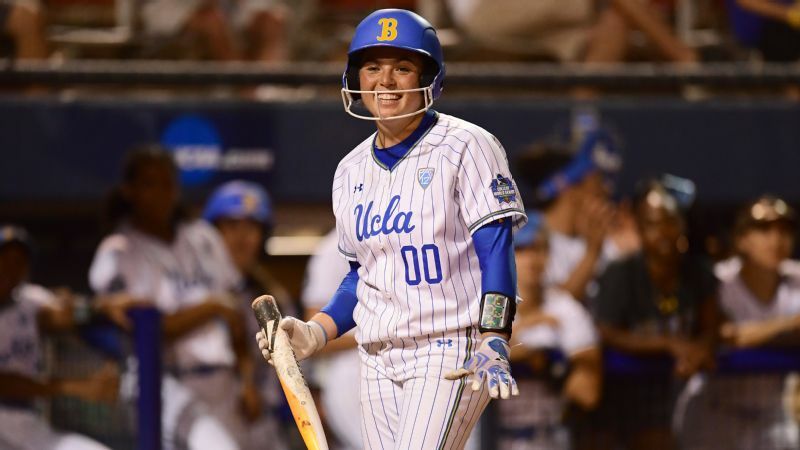 "That catch was definitely a momentum changer," starting pitcher Meghan King said. "I was able to get to the dugout and collect myself, just relax and chill out." 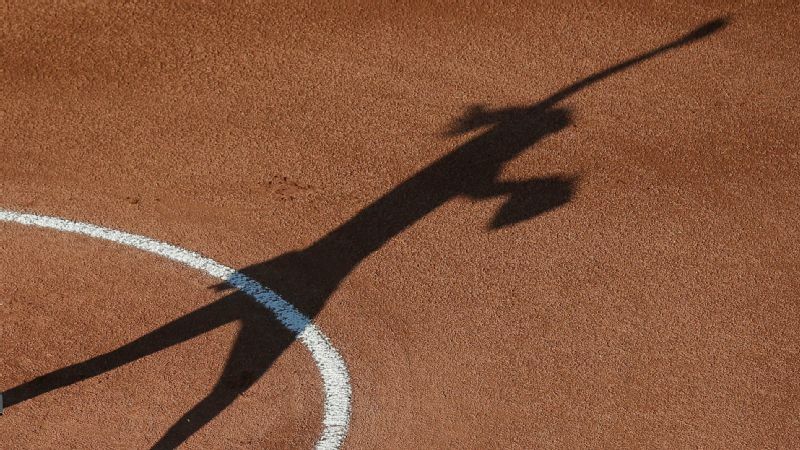 King had a no-hitter through three innings, but she started to show cracks in the fourth. 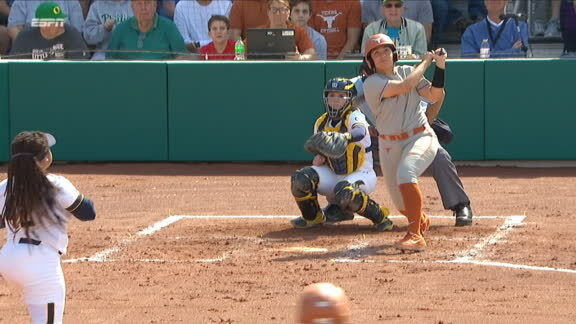 With FSU up by three and two Tennessee runners aboard, Borden drilled a ball to center field. But Morgan was there to get King out of the jam. King, who started three times over the weekend, said she "started to feel the weekend" as Sunday night wore on. Coincidentally, that was her coach's plan all along. "We put a lot into this weekend to mentally drain our kids," Alameda said. "We wanted to see how they would react in an emotional game on Sunday night at 7 [o'clock]." Florida State could have come into Clearwater feeling the pressure of being the defending national champion, but the Seminoles instead viewed the tournament as a litmus test for what the season might look like moving forward. No other team in Clearwater played six games. The mantra early on for FSU is to attack everything and not worry about defending the title. "We already won the 2018 World Series, no one can take that away from us," King said. Sunday's finale against Tennessee was a game that didn't have any official stakes. It wasn't a playoff matchup. There was nothing on the line except for pride. From the atmosphere in the stands to the players' intensity on the field, however, this game felt important. "I think I'm most impressed right now with the passion they have to play the game within the game," Alameda said. All of the mental things that we've been working on are showing up for us early in the season."